Once in a while a movie comes along that surprisingly exceeds expectations of its audience. This is one of those movies! 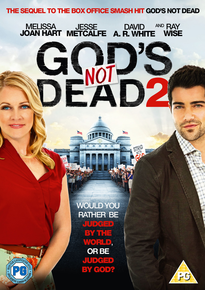 God's Not Dead 2 stars Melissa Joan Hart & Jesse Metcalfe, directed by Harold Cronk. The film is available for download already! It became available to download August 22, 2016 and will be out on DVD Monday August 29, 2016. This movie is a sequel to God's Not Dead. 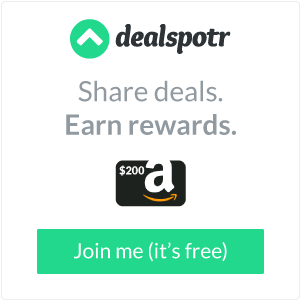 Melissa Joan Hart plays a high school teacher who hires an attorney (Jesse Metcalfe) to help her fight for her right to talk about Jesus and religion in her classroom. This movie is encouraging to its audience and offers a moving tale that will leave you feeling inspired. It's a good christian movie with a strong message, I suggest you watch it for yourself! One lucky winner is going to receive a DVD of God's Not Dead 2!